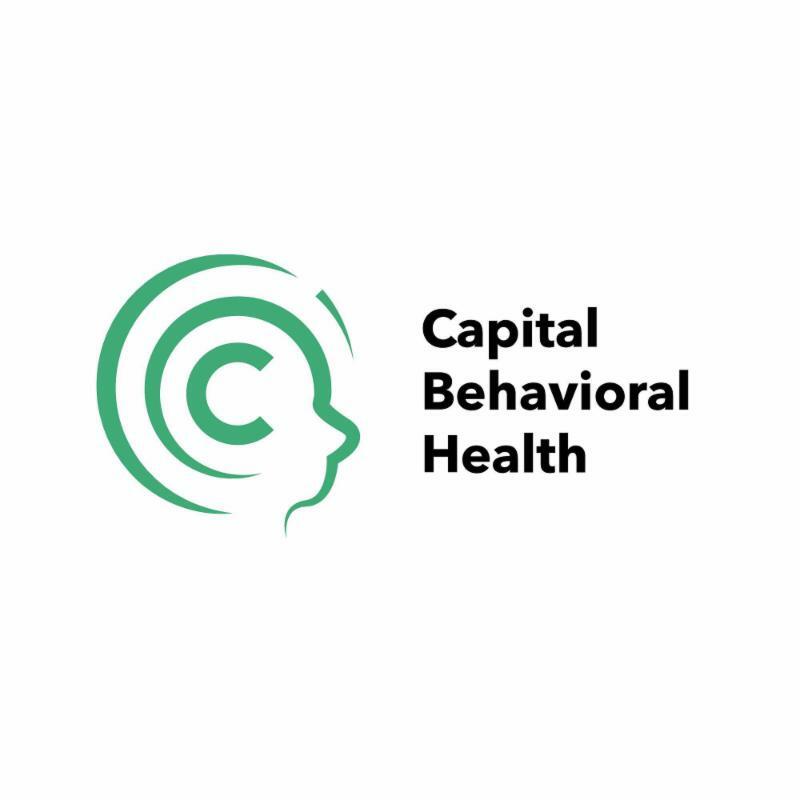 We are excited to announce the opening of Capital Behavioral Health on January 22nd. CBH is committed to providing a broad range of innovative, high quality services in the areas of substance abuse, mental health and criminal justice. 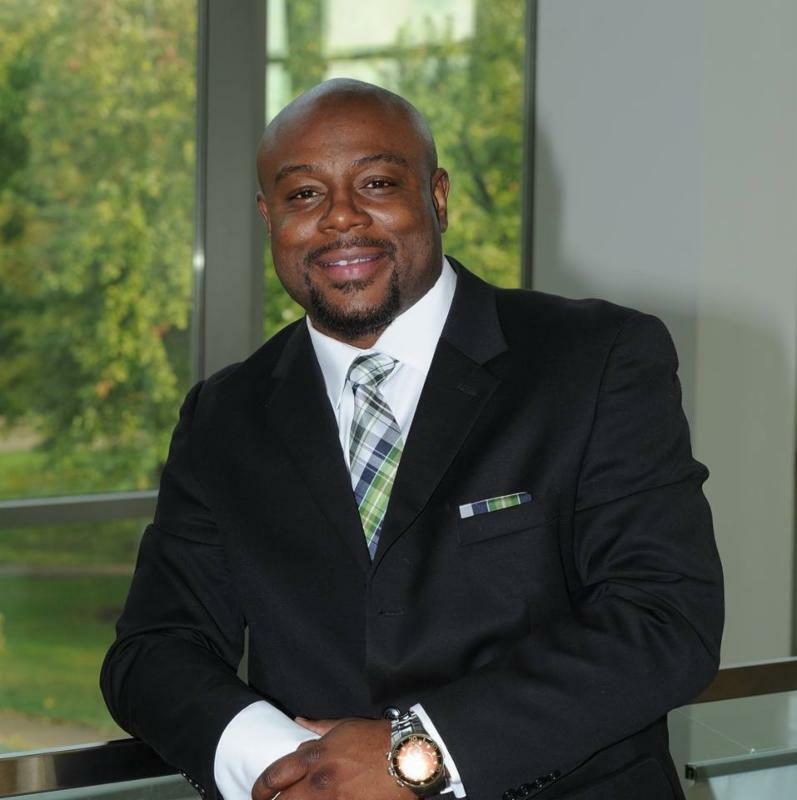 We stand by our motto, “Collectively Changing Lives,” where we understand that collaborating with our clients ensures that the best quality of service is being provided. With an integration of complimentary approaches, we draw from a variety of methodologies and techniques to incorporate what is most helpful for each client and organization. If you ever have any questions or want to learn more about our services don't hesitate to touch base with us.